On 31 October the SAC team said ‘goodbye’ to Kevin Wren who had been our Director since January 2013. He has taken up a new role Head of Operations with Interserve UK. 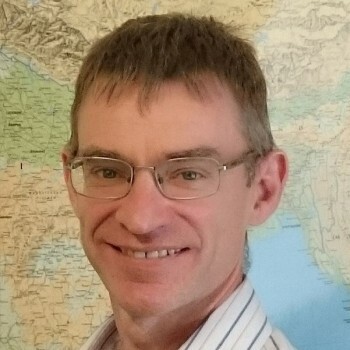 We are very grateful to Kevin for his leadership over the past five years, during which time he has built up many new contacts, helped to develop new training materials, and worked with churches and individuals to equip them to reach out to Hindus and Sikhs in ways that are ‘real, relevant and understandable’(one of his favourite expressions!). He has also strengthened SAC’s administrative base and developed the staff team. He will be missed but we wish him God’s rich blessing in his role with Interserve. 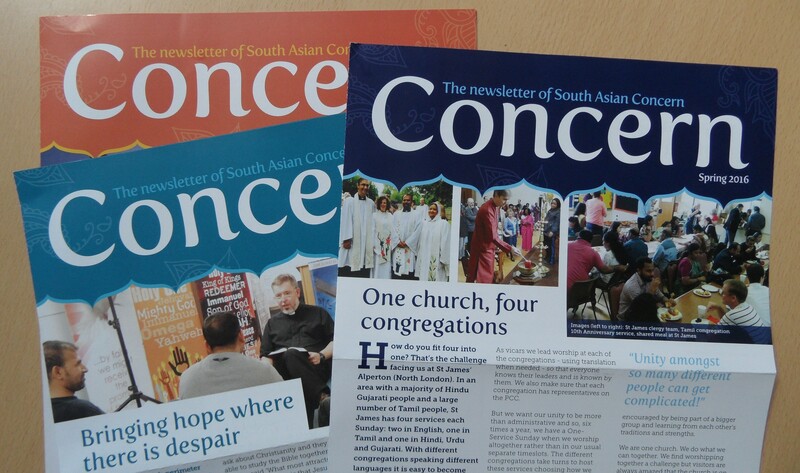 SAC continues to be fully committed to our task of equipping the churches to reach out and engage with South Asians in the UK and the Diaspora, and working with our partners in South Asia, particularly North India. In the interim, Ram Gidoomal, Chairman, will oversee the work along with the other trustees. Please continue to pray for Trustees and the staff team especially at this time of transition. The opportunities and the challenges are greater than ever. So we look to God for his grace, wisdom and direction as we seek to meet them. Loving our Nepali Neighbours What happens when 5:17 pray?